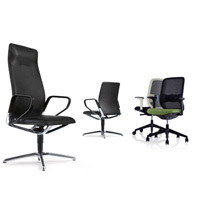 Office Seating including office task chairs, executive chairs, leaning tools, visitors seating, training chairs and more. Soft seating solutions such as sofas, armchairs, bench seating, beam seating, low stools and high back sofas. 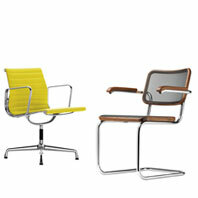 Classic Chairs from iconic designers past and present and only originals.